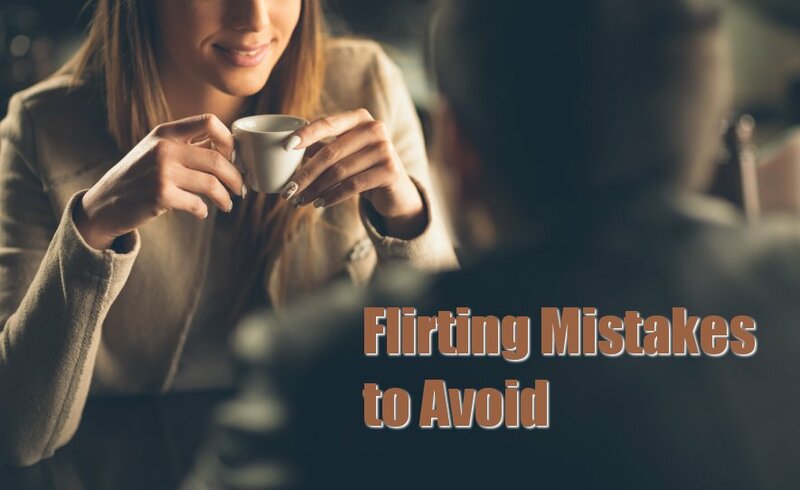 Flirting might be lots of fun but it is also loaded with dangerous pitfalls for both men and women. Fall into any of these traps and you won’t receive another phone call from your date. Don’t be a tease! Flirting isn’t offering more than what you are willing to give. If you can’t follow through on your promise then don’t make the promise. Men aren’t usually subtle creatures. If you are making a suggestion you’d better be ready to follow up on the promise. Don’t depend on the other person to get things started. Flirting should be casual and relaxed without being forced. Flirting happens when you are comfortable with who you are. You don’t have to be comfortable with the other person – just yourself. Don’t fidget. When you are nervous the energy comes out in unintentional ways – nervous laughter, tapping fingers or jiggling legs. While it may be ok to tap out the beat to the music it isn’t ok if you are in the middle of a flirtatious conversation. Leave the cling in the dryer sheets. Don’t monopolize the conversation or the person. Wait for them to indicate they want to continue to be with you. Get some feedback. Sometimes when we are nervous or don’t want to feel rejection our body language makes us look unapproachable. Nervous signals can make us look disinterested. Ask a trusted friend about your body language – you may be surprised to learn that the last person who didn’t approach you was because you ‘looked’ like you weren’t interested. Listen! Flirting is more than just eye contact and a flirtatious tone in your voice. It is also showing interest in the person right in front of you. 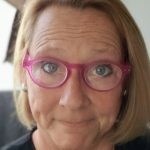 Men and women who offer unsolicited advice or don’t truly listen to the conversation are perceived as disinterested or self-centered – neither of which are flirtatious. Watch the topic of conversation. Getting involved in a conversation in topics that can cause problems will only move you in the complete opposite direction of where you want to go. Don’t talk about your ex – ex-girlfriend, ex-boyfriend, or ex-spouse. Even ex-dogs shouldn’t come up. Don’t talk about your problems and don’t bring up guys or girls in the room that your date may find interesting – you only look uninterested. Watch the disconnect. When we want to stop talking with someone or leave an area the conversation starts to slow. When we get nervous the same thing happens. Women may also believe they are being coy, leaving the guy wanting more. Unfortunately, most of the time the guy just thinks she’s disconnecting from the conversation and isn’t interested. Watch your body language and don’t disconnect before you’re ready. Flirting mistakes are subtle but dangerous. You can lose the relationship before it even starts by not paying attention to your own body language and what you’re talking about. Keep your eye on the present, stay relaxed and you’ll have lots of fun! I deleted the badoo.com site because at least 5 military contact a day and you know they are all scammers..it boils my blood to know they use our military for this..